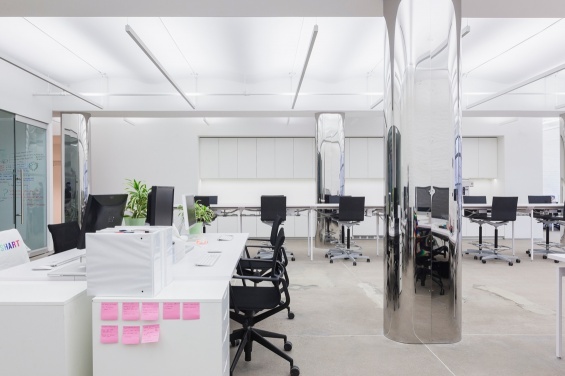 Join Deputy Director Karen Wong for a visit to NEW INC, an 8,000-square-foot incubator space next door to the New Museum. NEW INC is the first museum-led cultural incubator dedicated to supporting innovation, collaboration, and entrepreneurship across art, design, and technology. RSVP by November 6 to membership@newmuseum.org or 212.219.1222 ×234.